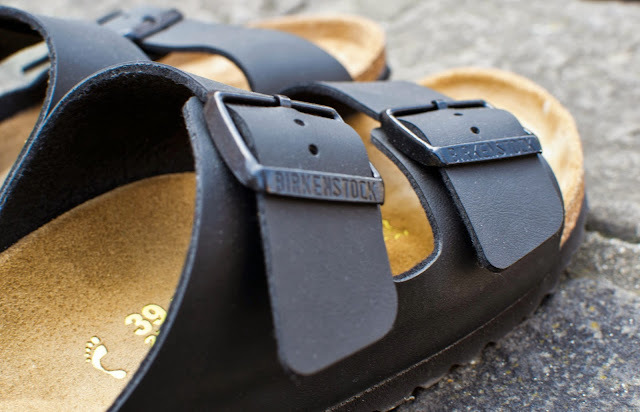 Fashionardenter: Birkenstock and ripped jeans. Great style, and I love your hat. I love this outfit so much, even if I still feel kind of weird seeing Birkenstocks (we had to wear them in school so back then nobody thought this was going to be a trend really). You paired this in an amazing way, thumbs up! Beautiful, minimalist look. 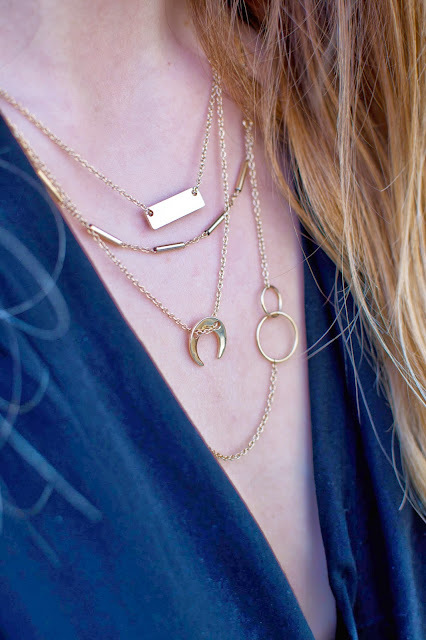 Love your stylish hat and layered golden necklaces - so pretty! J'adore ce jeans destroy, trop cool! Ultra sympa ta tenue. Ton jean est canon et j'adore tes petits colliers. Bisous ma jolie et à bientôt. Great outfit, such a perfect off duty look! Classy and cosy, loved it! Love this look. Totally need a pair of birks for the summer! 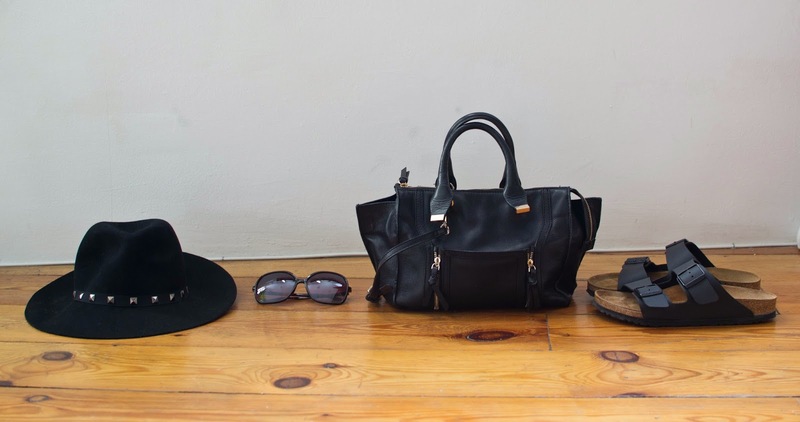 Loving this… your hat and sandals are a dream!